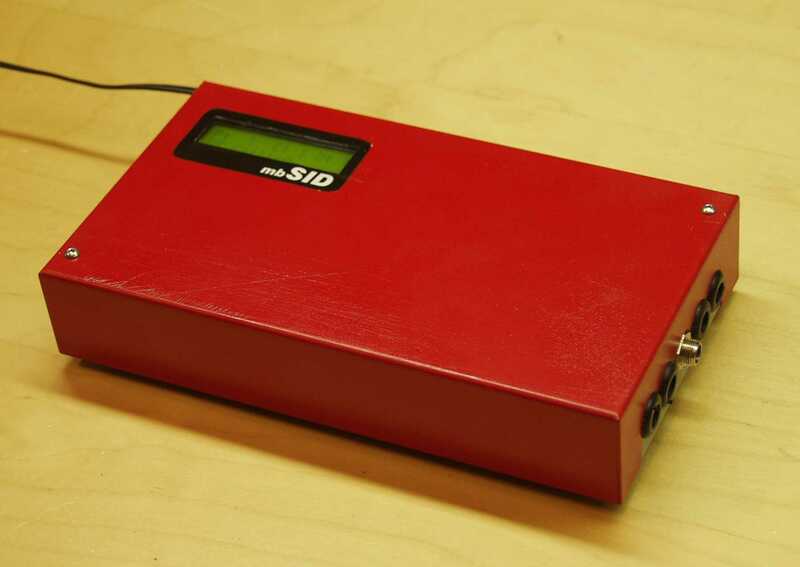 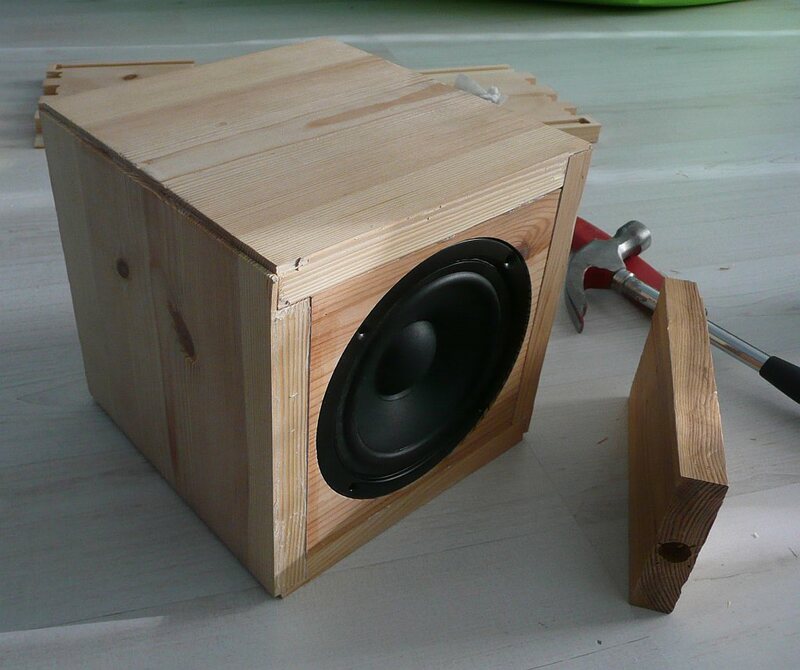 Midibox SID is designed by Thorsten Klose and is a part of his Midibox Hardware Platform (MBHP). 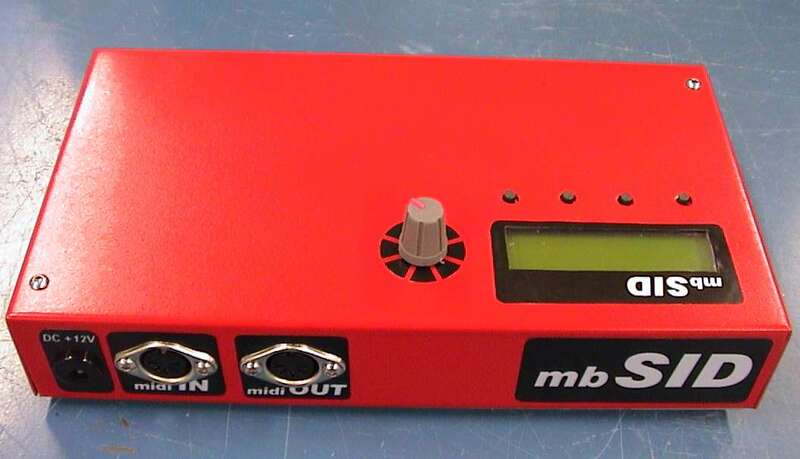 The project provides modules that hobbyists can use to build various bits of custom MIDI-gear. 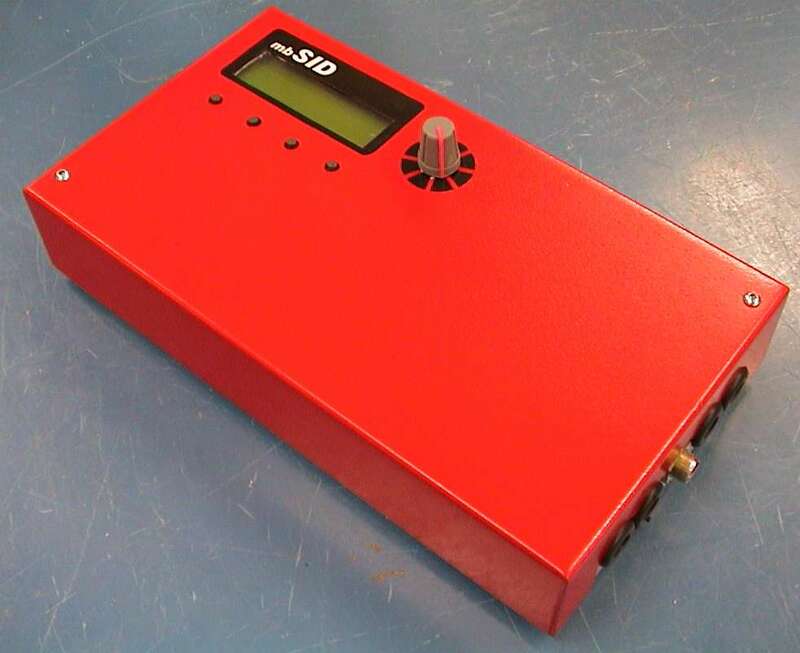 My approach with this SID synth was to make the device as compact as possible. 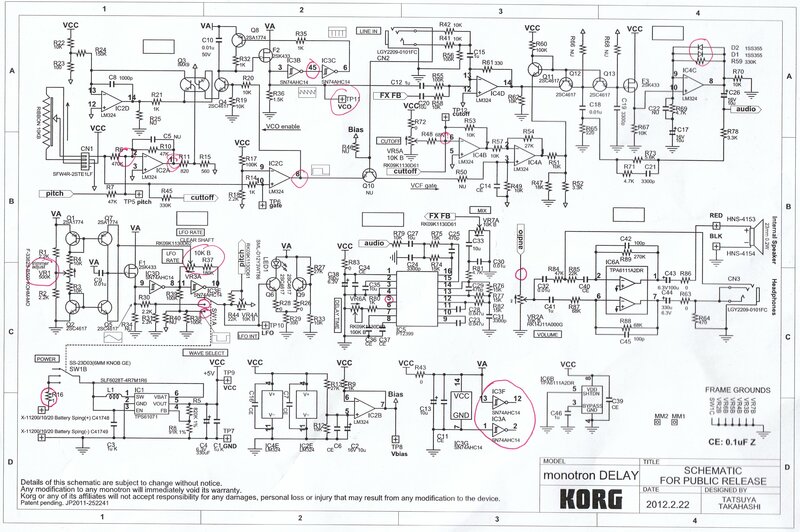 Basic unit was completed in 2003 and the control surface was added in 2005.